Barry Allen may have admitted his feelings to Iris West during The Flash’s first season, but when the show returns in the fall, don’t expect these two kids to get together right away. 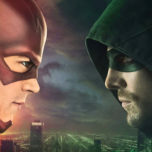 Following in the footsteps of Linda Park in Season 1, Barry will have a new love interest in Season 2, and it’s Patty Spivot, who in the comics is a blood analyst at the Central City Police Department and an important figure in Barry’s life. She will be introduced in Episode 2 and be played by Shantel VanSanten, whose previous work includes One Tree Hill, Beauty & the Beast and The Messengers. The CW has already divulged a few tidbits about this version of Patty, but with less than two months to go until The Flash Season 2 kicks off, we’ve decided to give you a rundown of Patty’s comic book history to get a sense of her importance to the Flash mythos. 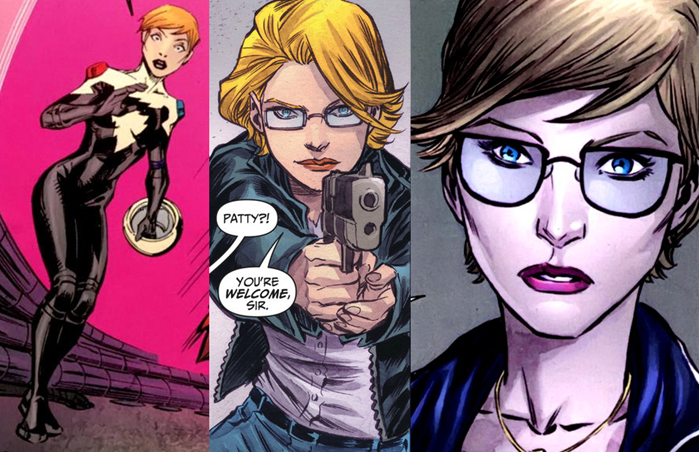 Patty was a relatively minor character in the pre-New 52 universe, starting out as Barry Allen’s lab assistant at the CCPD. Her first story in 1977 involved her almost being bathed in the same chemicals that gave Barry his powers, but he was able to push her out of the way. Although Patty had romantic feelings for Barry, she originally didn’t tell him because of his obsession with his mother’s murder. By the time he moved past that, he had fallen in love with Iris West, so Patty never told him him how she truly felt. 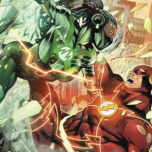 Eventually she left Central City to rebuild her life in Nebraska, but returned in Geoff Johns’ Road to Flashpoint arc to help Barry with a case. 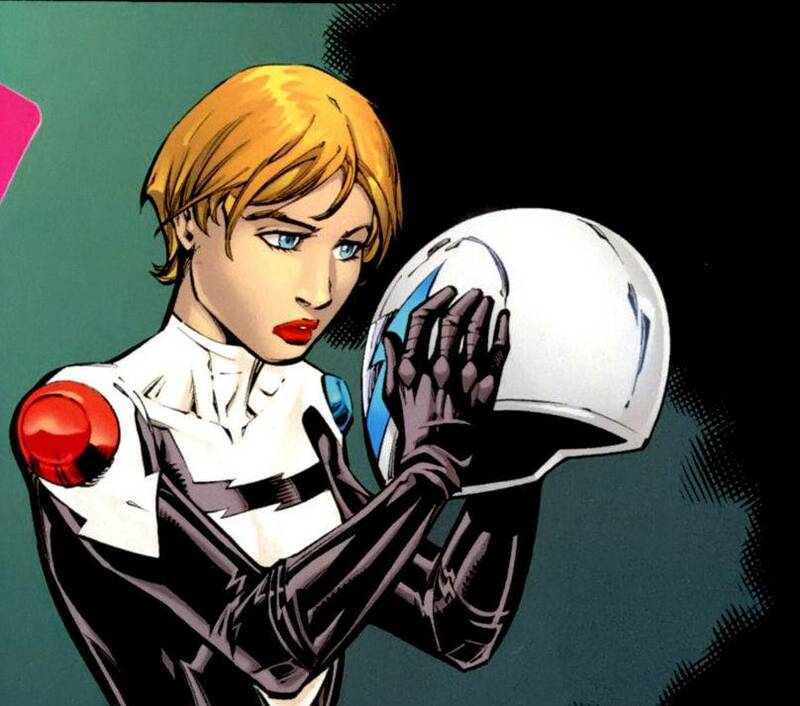 During the Flashpoint tie-in series Kid Flash Lost, she became the new Hot Pursuit (the previous one being a future Barry Allen), but her Cosmic Motorcycle transported her to the 31st century against her will. There she found herself in a world controlled by Brainiac, and while she was able to escape from the super genius with Bart Allen’s help, she was eventually recaptured and killed. 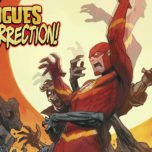 Fortunately, Barry changing time in the main Flashpoint book prevented that horrible fate from occurring. 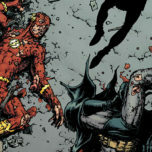 Because Barry’s marriage to Iris was erased from continuity, Patty subsequently became his main love interest in the New 52. The first issue of the 2011 Flash series showed Barry and Patty out on a date, and several issues later they became a couple. After she discovered that Barry was the Flash, she also assisted him on solving various supervillain crimes. However, at the conclusion of The Flash #40 (SPOILER warning for those who aren’t caught up on the series yet), Patty broke up with Barry. Although she knew he was a good man, she couldn’t get past the atrocities that his future self (a.k.a. the shiny, blue Flash) had committed and decided she didn’t want to be around him anymore. Finally, we come to Patty’s upcoming appearance on The Flash TV series. Before her character was officially announced at San Diego Comic-Con, it was reported that the show was casting a “spunky, fun and funny” science whiz named Wendy that would be Barry’s new romantic interest, and many suspected this was really Patty. Then it was revealed that Patty would be Joe West’s new partner in Season 2 (thus straying from her forensic background), and eventually this culminated in VanSanten being cast as Patty. No other details have been released yet about what we can expect to see from her, but it’s guaranteed that she will be an important player in the upcoming season. You can look forward to Patty making her live-action debut when The Flash Season 2 premieres on Tuesday, October 6 at 8 p.m. EST/PST on The CW.